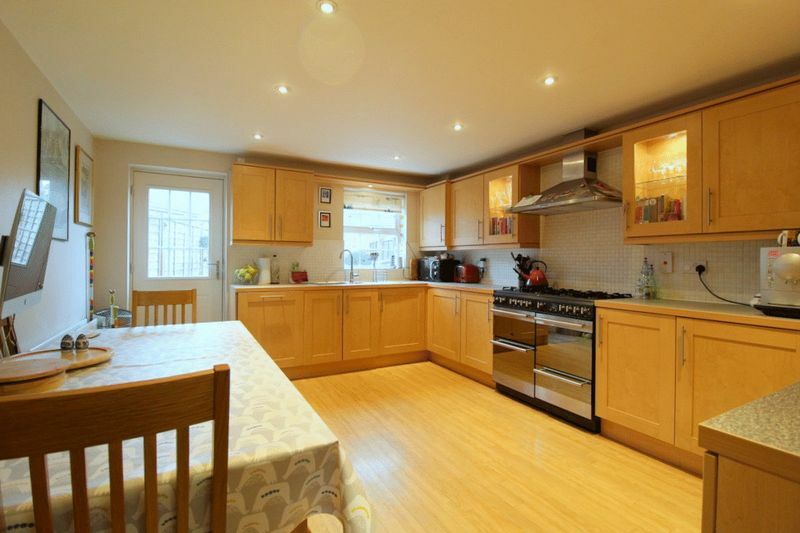 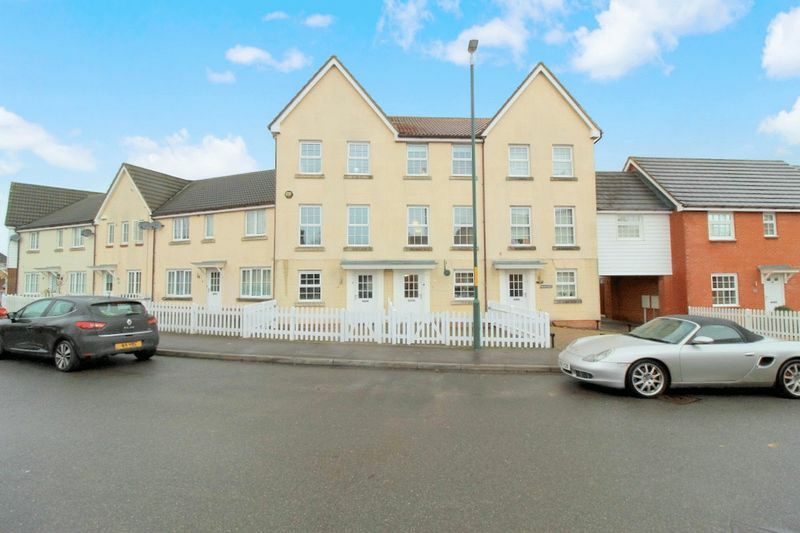 Alexander James is pleased to present this modern family mid terrace town house located within walking distance to Edenbridge railway station and high street, with its modern living and modern decor this would make the perfect family home. 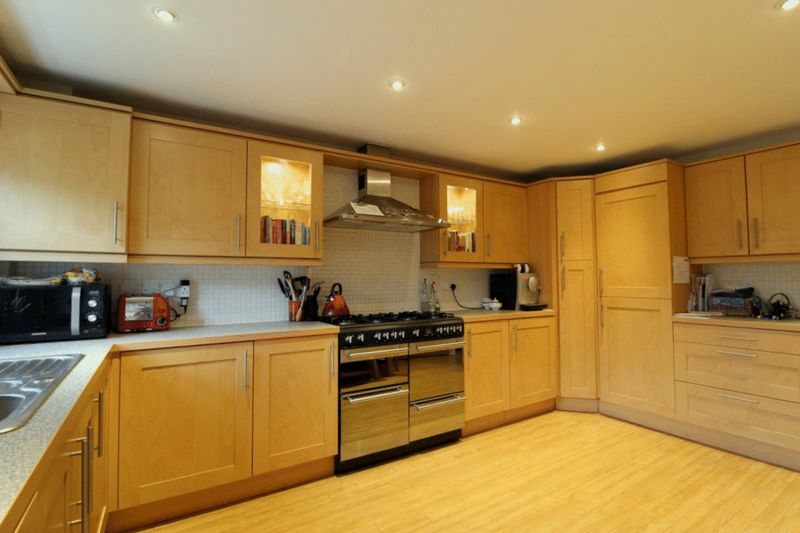 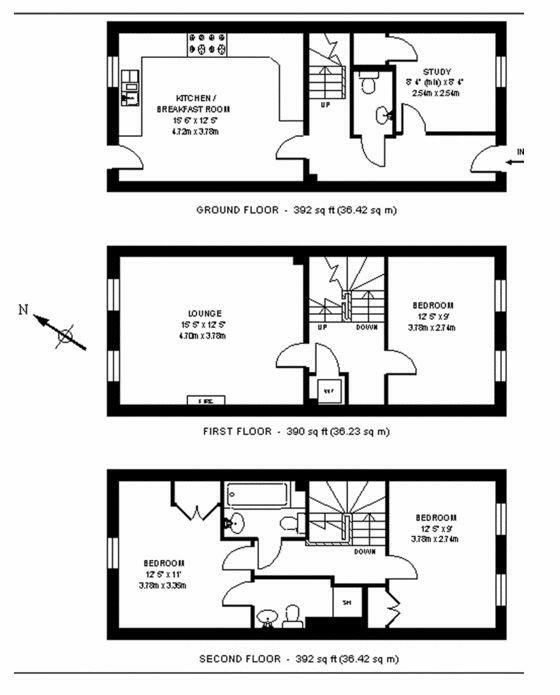 The property on the ground floor consists of a large modern family kitchen and downstairs cloakroom and has a separate dining room that is currently being used as an office by the current occupier. 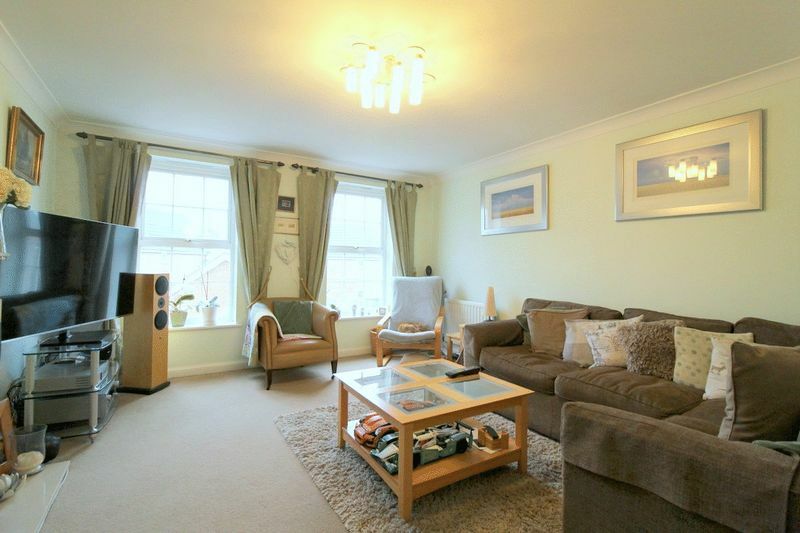 On the first floor you have a bright and spacious lounge with double aspect windows over looking the rear of the property and you have a double bedroom located to the front of the property. 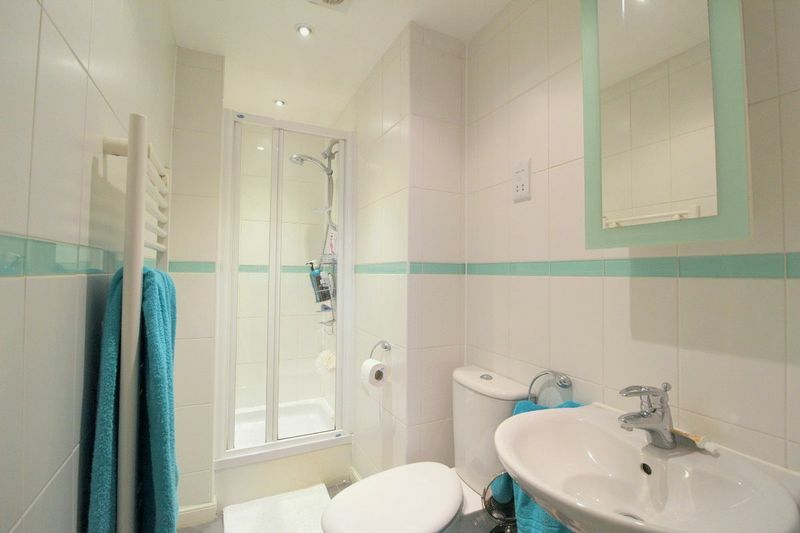 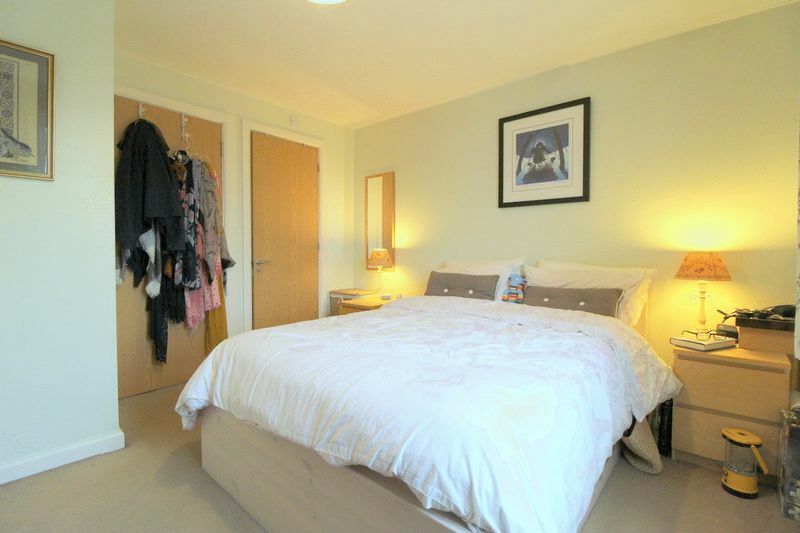 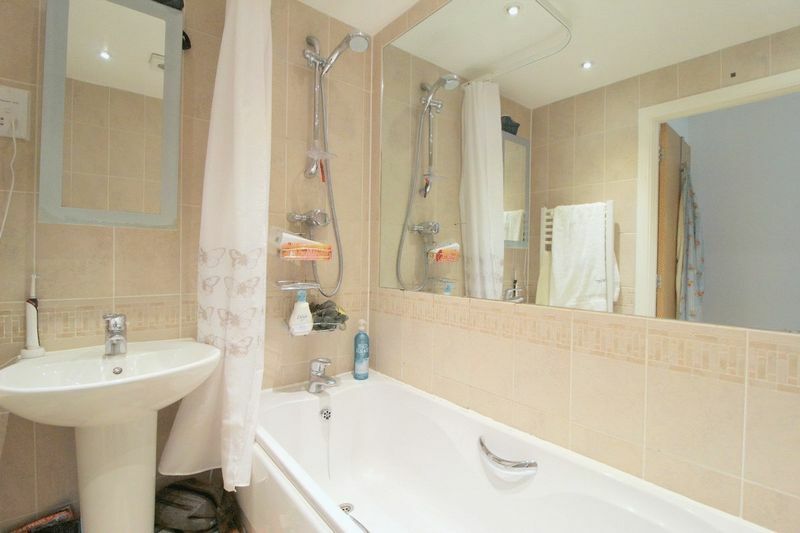 As you go up to the third floor you have another double bedroom and the modern family bathroom with bath and shower. 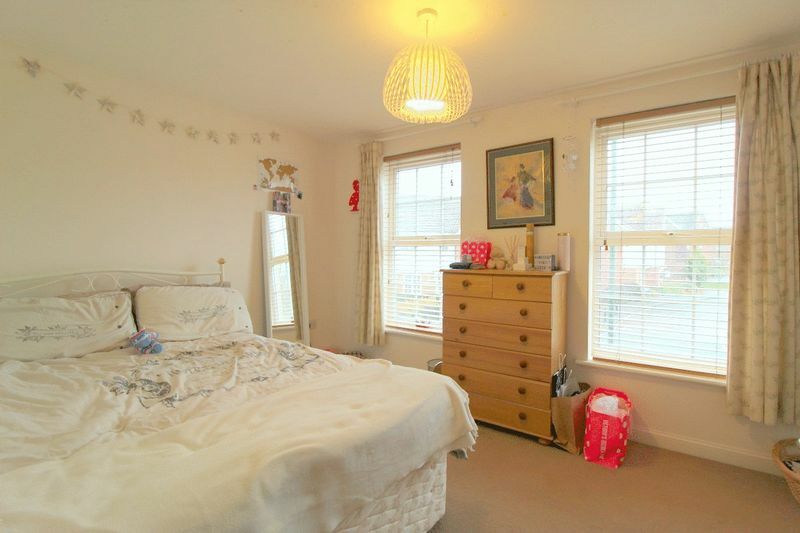 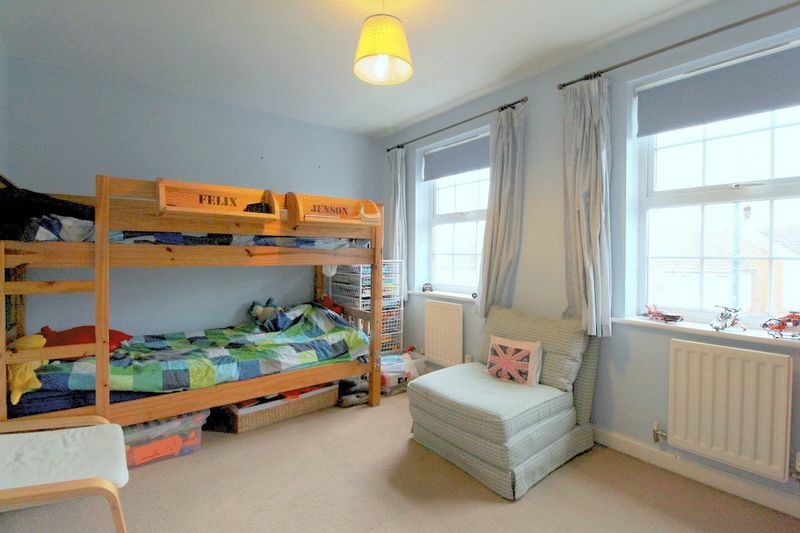 The master bedroom is also tucked away on the third floor with built wardrobes and has the added benefit of having a good size en suite that is also done to a modern standard. 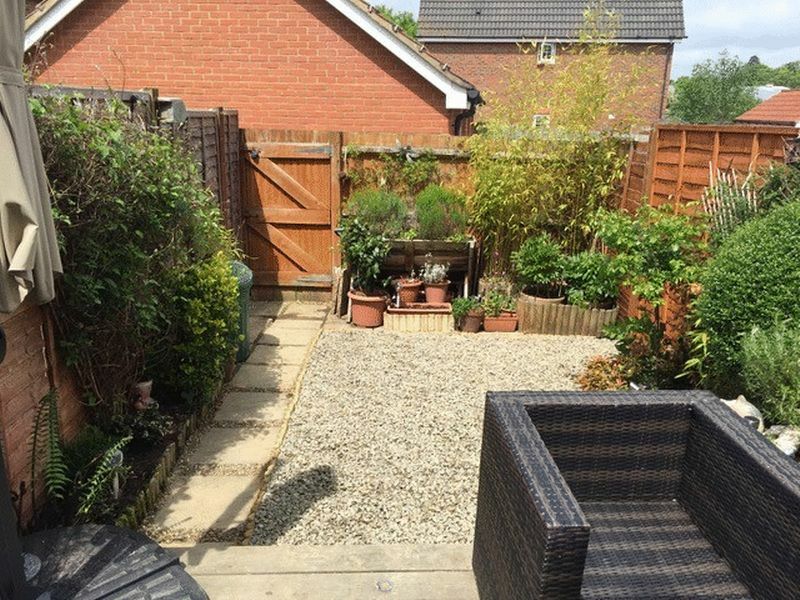 Outside you have a private garden that is part decked and part laid to lawn with direct access to the rear where you have a good size garage and parking. 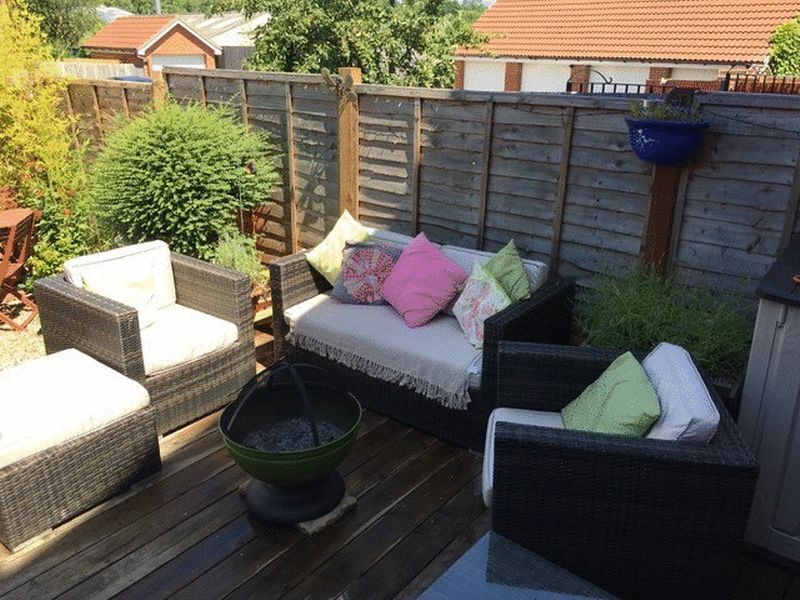 To the front of the property you have a small court yard style garden that is completely paved.